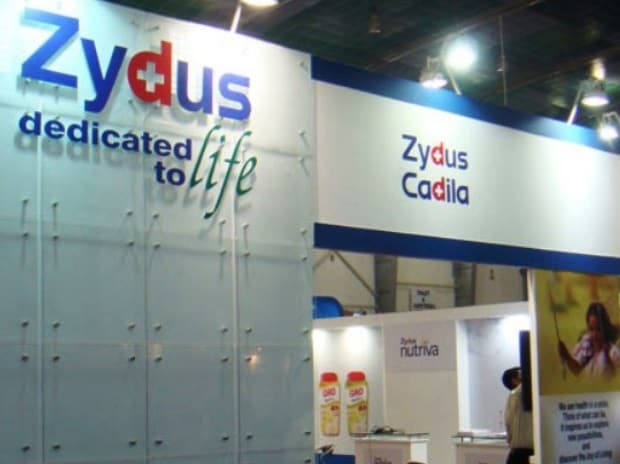 Drug firm Zydus Cadila Saturday said it has received tentative approval from the US health regulator to market Tofacitinib tablets, used for the treatment of rheumatoid arthritis. It helps to decrease pain, tenderness and swelling in the joints, it added. The group now has 260 approvals and has so far filed over 350 abbreviated new drug applications (ANDAs) since the commencement of the filing process in FY 2003-04, it added.